We can’t get enough of these mouthwatering, savoury and colourful pictures. 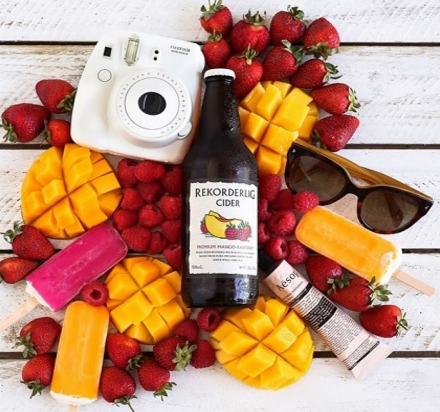 Food pictures have become a fast-growing trend around the world, and using your instax while doing so goes perfectly with this hobby. Play around with your layout until everything is perfect. Add colourful foods to your plate to widen your viewer’s eyes. Angle your camera or get an overhead shot of your food to secure a foodie work of art. These photos are all over the Internet and we are obsessed. 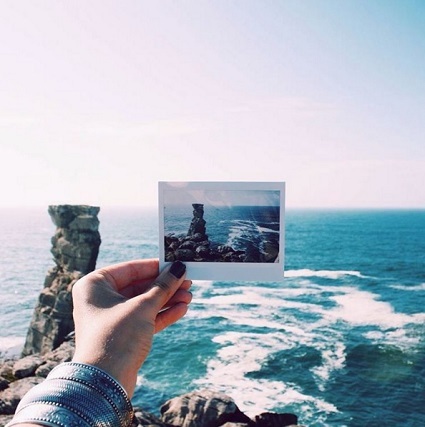 Keep your memories alive by taking a photo of your instax photo against the same background. It is captivating and attractive to the eye. Using Fujifilm instax film with your DIY projects is the most creative and crafty way you can make your own trendy time capsule on the wall. 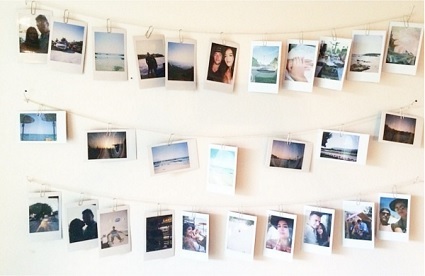 The more memorable instax photos you have to use, the better your wall will look. Include as many people close to you as possible—there’s nothing worse than having a mate come over and see that you forgot to include him in your instax photo masterpiece. You will need pegs, clothes pins, twine, thumb tacks or washi tape. After gathering everything you need, attach your photos to the clothes pin and onto a long piece of twine taped to your wall. It works like a gem! Spice up your photos using the many designs available for instax film; use them at parties and concerts to add an exciting feature to your glossy and fun photos. You can never go wrong when picking out your instax film—they are all equally amazing. 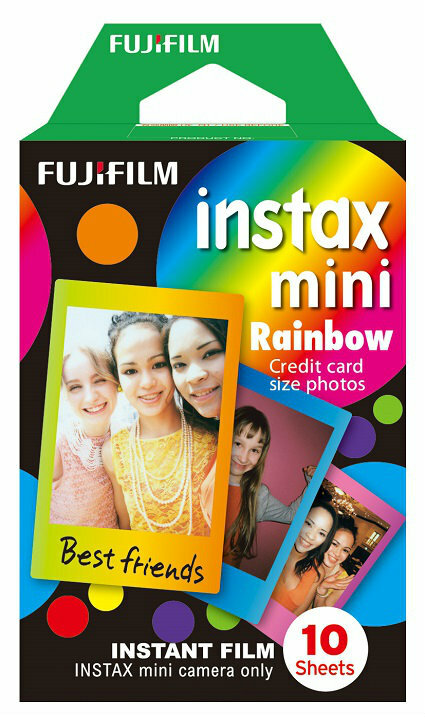 Get creative with different types of designed film such as air-mail, rainbow, candy pop, comic and more. You don’t want to miss out on opportunities to document your travels. Stay prepared and stock up on instax film. There’s no better way to show off your monumental moments than to have instant photos of the actual event. 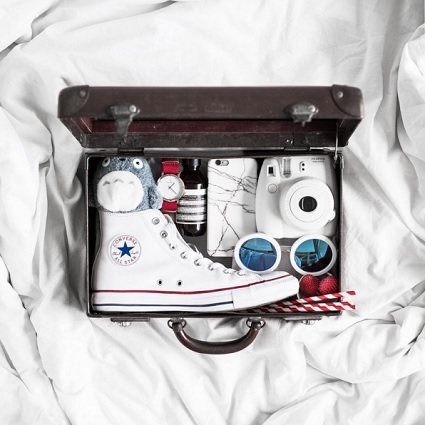 Even after going on holiday, you will have beautiful mementos to look at and remember the trip. Compare specifications and features to find the right instax camera for your lifestyle.